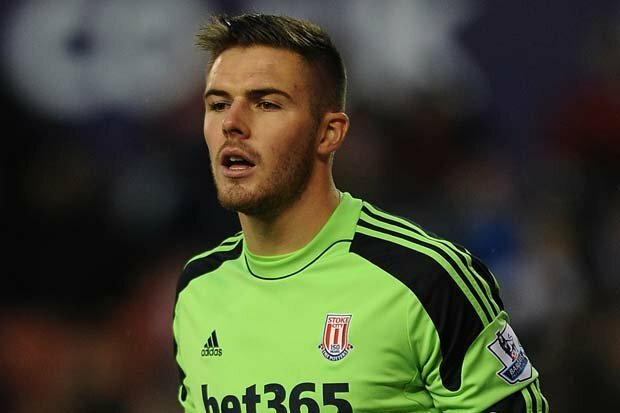 Jack Butland had the temerity to turn down Chelsea´s offer in 2013. Knowing that he would only play second fiddle to the then first-choice Chelsea goalkeeper, Petr Cech, Jack Butland instead opted to sign for Stoke City. And, that move has turned out to be a stroke of sheer genius as he has managed to establish himself as a reliable keeper. He is already regarded as England´s understudy to Joe Hart and could soon be on the move to a bigger club. A goalkeeper of his abilities definitely deserves the opportunity to showcase his skills on a bigger stage. Only 23 years old, Jack Butland has time on his hands to improve furthermore.